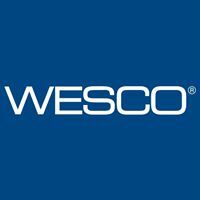 Join us on Monday, April 15 for a Toolbox Training on "NEC Code Update & Overcurrent Protection", presented by WESCO and Eaton Bussman Series. Attendees that succesfully complete the course will be credited with 6.0 Kentucky state code hours. Lunch and training materials will be provided. 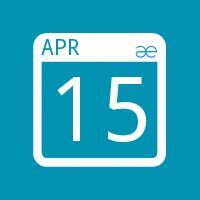 Register online before Tuesday, April 9 to waive the $99 registration fee!